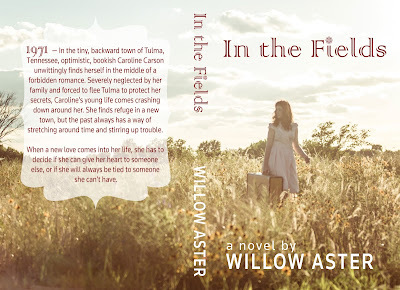 Once again Willow Aster knocked it out of the park and In The Fields. 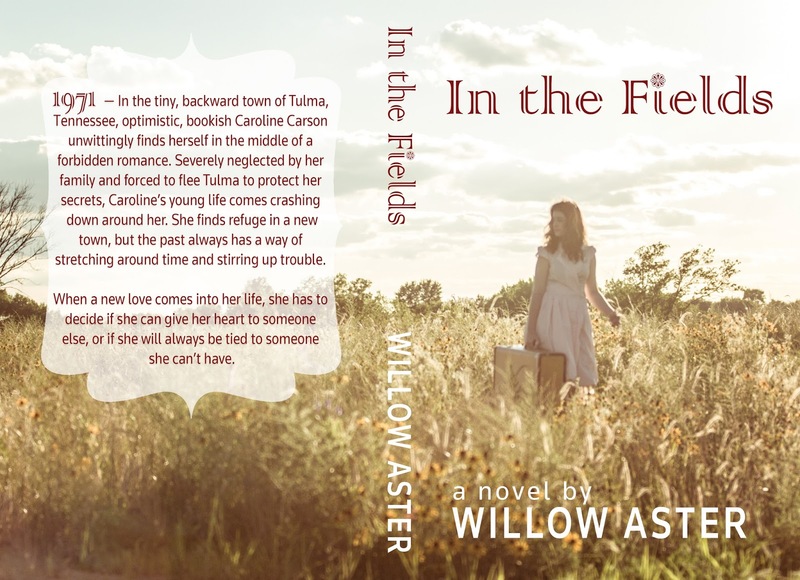 In The Fields by Willow Aster is LIVE on Amazon, B&N and Create Space. I was lucky to read an advanced copy of her second book and LOVED it. Five stars…review to follow. Willow Aster is effing amazing! Review to follow.